What a fab line drawing of your desk - I could live with it as it is, but am sure your painting will be gorgeous as always!! I love that you drew what was on your desk. Happy New Year! Your drawing is great!! I wish I had that talent. I call mine "doodling" because it's more in the style of a kid! haaa. Funny that you are talking about sunshine and a pool when it's raining cats and dogs here and my garden has a 'moat' round the lawn. Want to swap places? Wish I could draw half as good as you - mine look like a spider has crawled over an ink-pad. Nice sketch - it does say WOYWW not take a photo of :) remit nicely fulfilled. I think we have had photos, videos and now a sketch what else is left I wonder? Happy New Year. I love your drawing of what's on your workspace! Inspired idea!! I love your drawing and desk layout! I cleaned off my art desk just before the new year made an appearance. The water jars were atrocious! I took some pics so will post soon. I do LOVE your accordion page! Your work is wonderful. I also do botanical arts. There aren't all that many of us about. Nice to find you through CED. A great first crafty peek of the year - I so envy you your talent! Happy new year! If you'd just say that was a cup of coffee with plenty of cream in it we'd never know you were growing primordial ooze in there! A perfect drawing, how did you drag yourself indoors to do it. I was forced into the pool with the guinea pig yesterday!! wow!!! 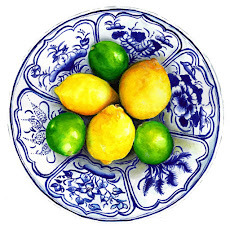 such talent I'm finding from the Creative Daily links. 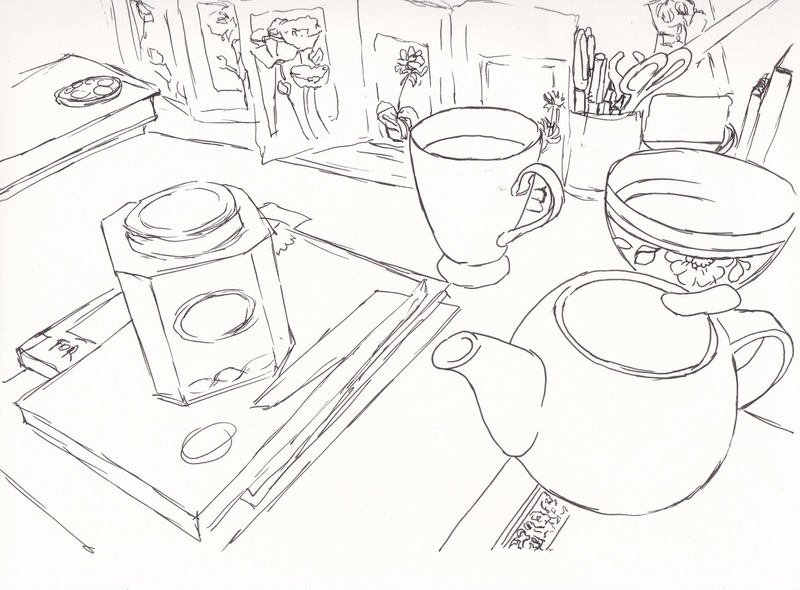 Ohhh your drawings and sketches are beautiful and lovely to see some real still life. Love your drawing - very talented lady! The concertina book/card at the back of your desk looks very interesting. wow, beautiful work! i am a tea lover myself, and have some lovely old teacups from my nana, and collect teapots of all sorts...thanks for the beauty you put into the world! Thanks for your visit! Now following! Your desk is so much fun - photo AND illustration!! I'm finally catching up in blog land... so nice to be back. 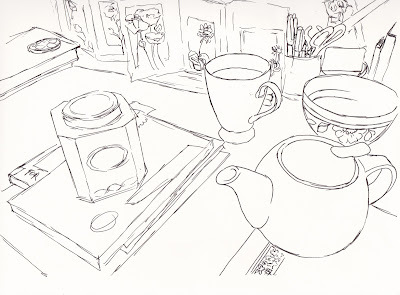 Its just too funny... every time I visit your blog I breathe a big sigh of comfort like I've just settled into a comfy chair, its your drawings of tea that get me everytime. I love tea and I love art, could there be anything better than putting the 2 together? I'm not sure who has the worst weather right now, you guys in your "too hot" country or here with our squally gales! Oh this did make me smile. Sketching my desk is exactly what I wanted to do this week - and then the time ran out and I just took a photo instead. Am so pleased to see you thought of it too. Still, at least I started taking part again, has been long enough. As for the punk Barbies from your college days - oh please tell me you have pictures! How I could do with some Brisbane sun right now! You mat get this message twice..been trying to comment from ipad this morning but it's not playing. Then suddenly it is. So I may appear more all over the place than usual!! Your paint water makes me smile, honestly, fell better if I tell you that if I have a jar of water,it usually evaporates before I refresh or clean!! Ohhh sunshine and summer!!!!! How I'm dreaming of that as it's blowing and raining here in the dismal UK winter. Your post is a real breath of fresh air. A painting of tea, sounds perfect, I'm off to put the kettle on!! One day I will learn to draw as well as you, Tracey. 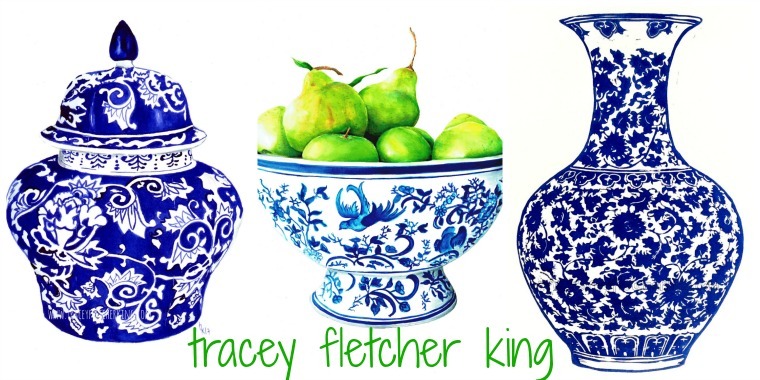 Love the image of all the teabags & Teapots on your blog header! This is the first time I've visited, came via WOYWW...will be back again soon. Great post! I love the sketch of your desk. You captured it all, without us even having to see the photo. Fabulous drawing Lady! Will you be painting it as well?